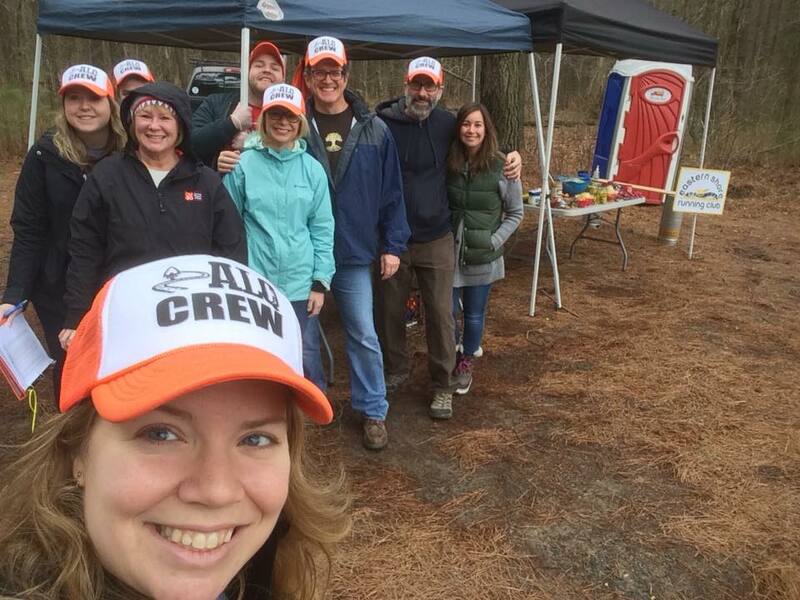 Volunteer with the Eastern Shore Running Club. Below are our current volunteer opportunities. An asterisk indicates that by signing up to help, you are helping benefit the Eastern Shore Running Club Scholarship Fund. Thank you! Choose Run Aid Station 5 and make sure you write that you’re with the Eastern Shore Running Club.